When you think diesel fuel delivery, motor oil delivery or even DEF (Diesel Exhaust Fluid) delivery you probably think massive trucks… and you do so rightfully! 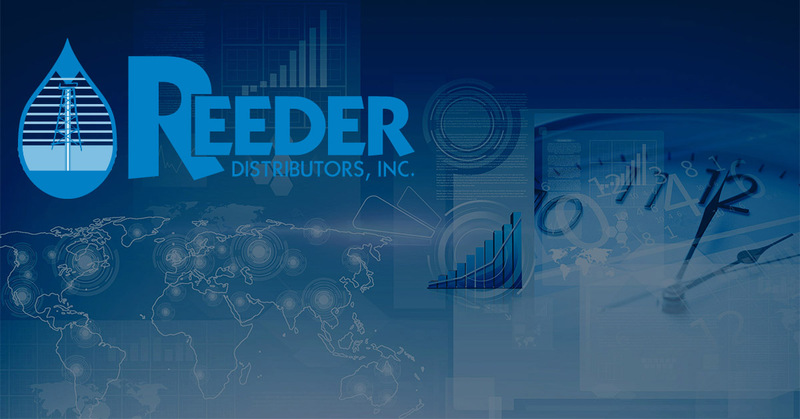 Here at Reeders Distributors we feel strongly that the quality of our trucks are what boost the quality of our product delivery. As a company, we own a fleet of both transport and bobtail trucks, all of which come equipped with a state of the art GPS system. These systems allow us not only help our drivers provide our customers with the most efficient delivery possible, but they also allow us, as a company, to track our drivers. Which gives us the opportunity to make changes to routes and driving patterns that will allow our future delivers to become that much more efficient. Aside from the advanced GPS systems we have in each of our delivery trucks, we also provide a variety of different sized trucks, so that every customers order, whether it is for a quantity of 500 gallons or 5,000 gallons, can be delivered efficiently. We don’t just stop there though. We also offer fixed schedule delivers to the natural gas and oil fields. We can offer this fixed schedule as well as an on demand schedule because we have numerous sized trucks that can carry all different sizes of loads, and we have gone out of our way to find the best routes for all our drivers, so our delivery team is never left wasting valuable time. I guess you could say, as a company we are all about efficiency! Whether it’s in the fuel we provide or the delivery services we offer!